Are you and your child ready for preschool? 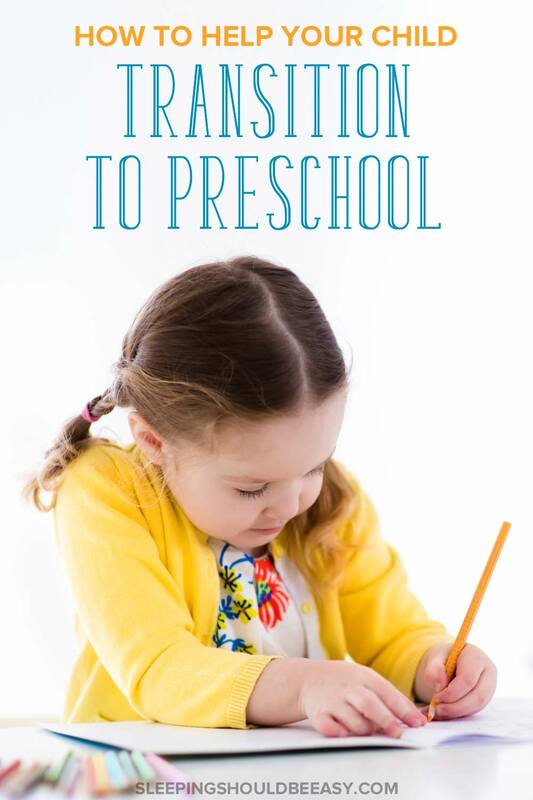 Read tips on how to help your child transition to preschool, from weeks before to the big day itself. Who knew transitioning to preschool could be so tough? And not just for children, but parents as well. I chose a preschool several months ago, but the day was coming up fast: my son would be going to preschool. And just like that, I had no idea where to start or what to do. It seemed like every other mom had it together, but I’ve barely registered the idea into my head. 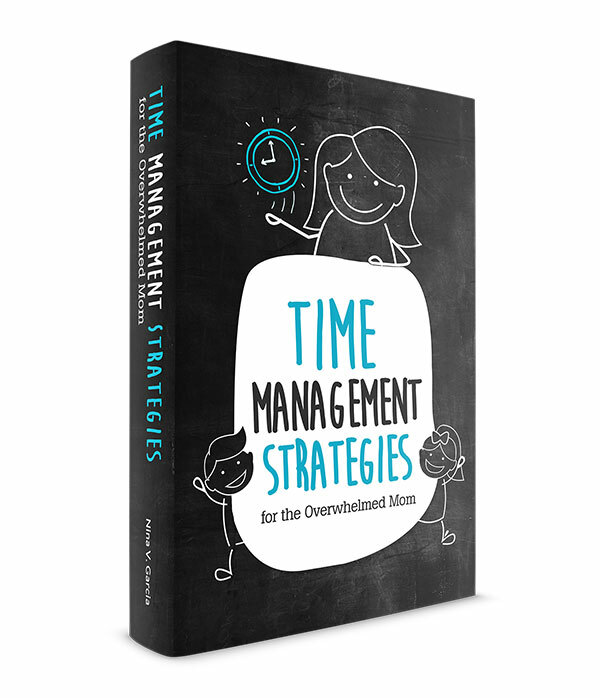 I’ve since learned not to let the overwhelm get the best of me, even as my son transitioned to preschool. 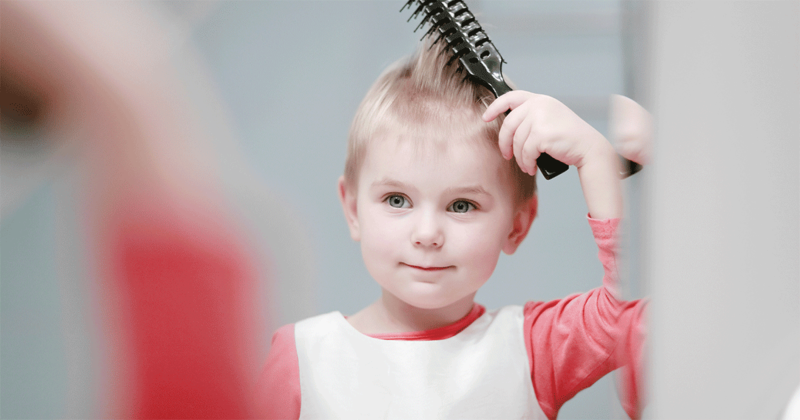 Below are tips and reminders to keep things in order and make the transition into preschool pleasant—for both your child and yourself. Many kids entering preschool (like mine) have never had formal group settings in the past. If your child is in daycare, she might have better luck adjusting, but even then, visiting the school can help make it more familiar to her. Consider bringing her with you to drop off applications or paperwork you may have. And ask the school if she can drop in on a class a week or two before her first day. You can sit with her during those hours, and it’ll expose her to their routine while still having the safety of you nearby. Remember the “buy new undies” trick with potty training? Same thing here. Take her with you shopping for a new bag (or get her excited about the one you just bought for her). Borrow or buy books specifically about kids going to preschool. Your daughter will see other characters likely feeling the same as her. She’ll also realize that many kids go to preschool. 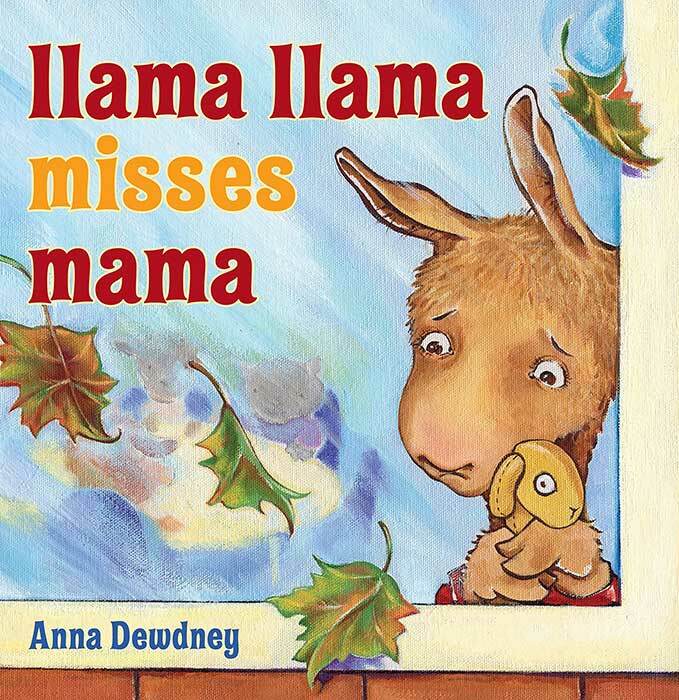 In addition to picture books about preschool, read children’s books about separation anxiety. These books address the impending separation between child and parents and can help her cope and define her emotions. Check out these books all about going to school. Learn how to encourage self-sufficiency. Encourage your child to do things for himself to develop self-sufficiency skills. If your schedule allows it, enroll your child into preschool on a part-time basis. You might start off with a few days a week for a few hours a day. This way, the days and weeks won’t seem too long. If your child hasn’t been on a regular routine, ensure that she gets enough sleep the night before. Start the day with a hearty breakfast so she’s well-rested and fueled for the day (two less things to make her cranky). Help make her day brighter by packing some of her favorite food for lunch and snack time. Most schools discourage kids from bringing items from home (they tend to get lost), but find something simple your child can hold onto for the duration of the day. Something like your hair band to put around her wrist, or a written note from you to tuck into her pocket. Let her know you plan to get it back from her when you see her again after school—a reminder that you’ll come back. Here’s the thing with preschool drop offs: despite your own inner turmoil, you have to do your best to appear calm and composed. Your confidence will rub off on her—if she sees that you trust her school enough to leave her there, she’ll feel less anxious about staying. Then leave when you say you’re leaving—don’t linger. Even if she’s in tears calling out your name and the teacher is barely able to keep her contained, keep walking and don’t turn around. Sobbing and whimpering yourself sends a bad message that this parting is a bad one. It’s really not, however much of a milestone it may be. It’s a good experience for her as well as for yourself. Reserve your exuberance for when you see her again after school when you’re reunited. You did it: you dropped your child off at preschool. She may have cried (and you may have done so as well in the car), but you pulled it off and properly sent her to her first day at school. Remember that the first few weeks will be an adjustment. It’ll be odd if nothing goes wrong, from regression at home to tantrums and outbursts. And brace yourself for your child getting sick: If this is her first exposure to other kids, expect her to get sick a lot during those first few weeks. But then you’ll find yourself in a rhythm. And the faces at school become familiar. You might even be able to ask her about school and hear details about everything that goes on. 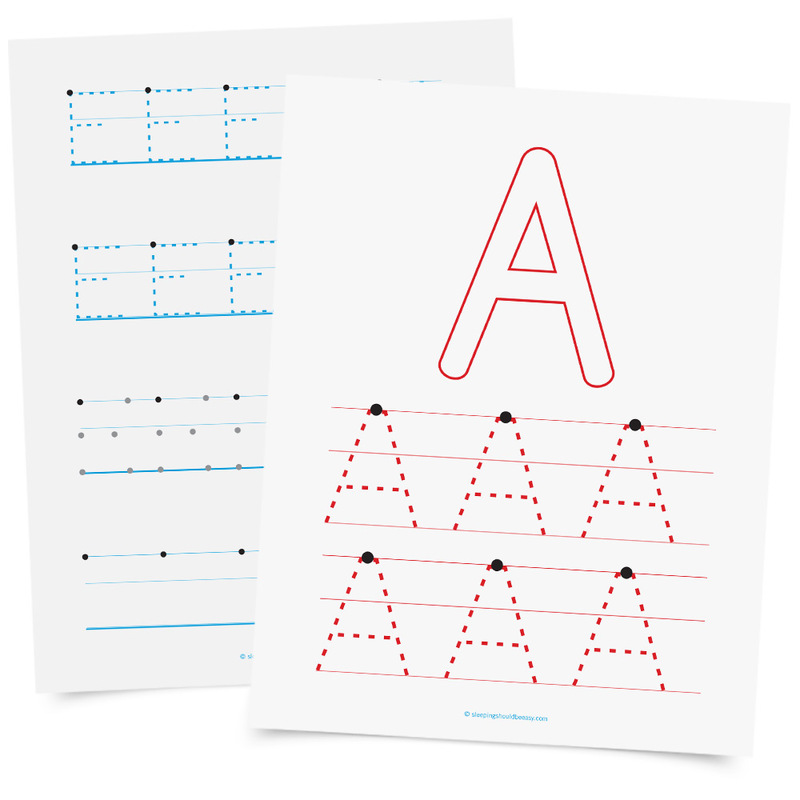 Preschool will soon become the positive factor in her life—and your family’s. Your turn: How did your kids transition to preschool? What tips helped them overcome the obstacles? Share your experience and advice in the comments below! Hi Nikki! Yup, my son’s preschool didn’t let him bring anything other than on share day either. I think like you said, a non-distracting (or non-losable!) item would be appropriate. Thanks, Gingi 🙂 I actually have a post about homeschooling coming up! I remember the day when my kids went off to school. Those are great tips! I can’t believe our littlest will be starting preschool in the Fall! She already goes to early preschool (daycare) right now, but that jump to “real” pre-K with attendance and everything seems so huge. Thanks for the tips! They’ll definitely come in handy even for a ‘seasoned’ parent. Good luck, Leslie! Mine will be starting next fall and yeah, I’m wondering how they’ll take it! Amazing tips! What a great post and I will be sharing this with all of my friends who will be sending their kiddos off to preschool soon. I wish we had more time to prepare and follow your guide, we only had about a week’s notice because we got a space right before we went on a trip so the transition was tough — especially for me! I was bawling and had a breakdown. Of course, one week later Madeline was absolutely adjusted and completely fine (I’m glad I was proven wrong). Thankfully I don’t have to prepare any meals/snacks for her because the school doesn’t allow outside foods, we have a menu of what they serve but she’s been eating better than us at home! One thing I would add even before this prep is to go to playdates or community centres and socialize your child if he/she is a bit shy. Madeline didn’t go to daycare so she was never in a classroom setting and boy was it a shock to her! She’s used to it now but she always favored adults over kids. That’s a great tip, Queenie, thanks for adding that. I agree—play dates or even any other social settings with kids is a good transition so it’s not such a shock. So glad Madeline is adjusted (and you too 🙂 ). Ah, I remember those rough few weeks when our oldest went to daycare for the first time. I was in tears for many mornings, as well as he. The single best thing we did was leave calmly & swiftly, and not turn back (like you said). Now that he’s older, we prepare him for new school settings by telling him the night before about the new things there (classroom, friends, gym, toys, etc.). Gosh, my daughter will be going to daycare in March and I’m so nervous because it’s her first time in that kind of setting, and I bet I’ll cry since she’s my baby. I’ll have to take your advice and maybe drop her off for a half day. Half day and half week was great for us, Lisa. Although in my twins’ case, I think they’ll go half day full week. We’ll see how they take it in a few months! Great advice. I bought my son a Lightning McQueen backpack (at his request) right before he started preschool. I wondered when I did if I should go for a branded backpack. The first day of preschool, we showed up and he hung his backpack up – along a wall of 6 other Lightning McQueen backpacks (none identical, incredibly) plus one Boston Red Sox backpack. Sometimes giving into harmless branding is a really easy way to let your kids fit in and feel at home. Oh totally, MaryAnne. For the longest time we didn’t get our kids anything branded or even referred to them by their character-given names, but after a while, I think it helped him a bit to know who these characters were. It was nice for him to be able to relate to other kids because he knew who they were talking about. These are all great tips Nina! Honestly, I don’t know how to even start this. I get teary-eyed every time! I’m planning to enroll my son to day care first so he’ll get used to having many people around since he doesn’t have playmates at home. Then hopefully, when school starts by June, he’ll be more comfortable. Haha that’s the same sentiment many parents have: Sometimes it’s harder on us than it is on the kid 🙂 I think acclimating your son to a group setting is a great idea. Even play groups or classes might help.